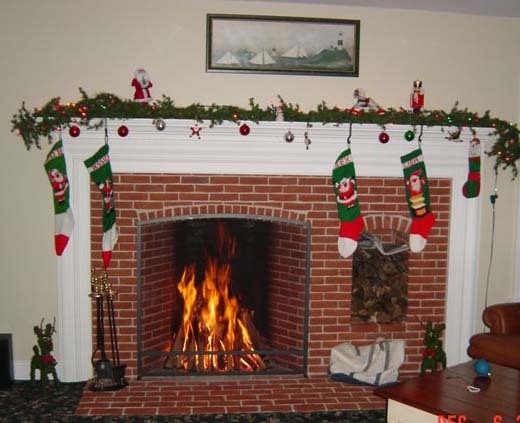 From: "Robert S. Cascio, CPA"
About 7 years ago my wife and I built a new home and you were a great help in providing me with advice regarding the rumford fireplace I wanted to build. I spent hours on your site printing off information and reading up on various things. Anyways, I don't ever think I sent you a picture of the final product. We love it and think it came out great. Take a look and if you have a minute tell me what you think.